Pure Vegas - Real & Free Slot Machines! A true taste of Vegas in your pocket! 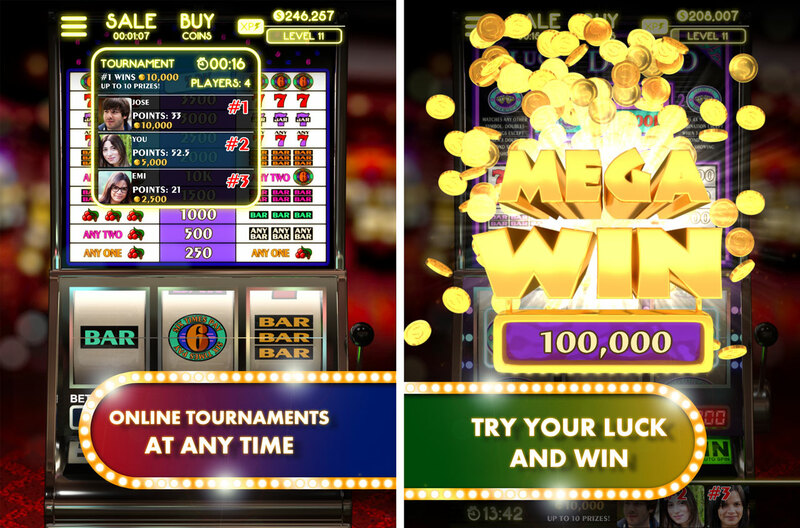 With Real Slot Machines: Pure Vegas you will find a set of vintage retro style slots machines that will amaze and allow you to enjoy a different kind of visuals. More real, more immersive, more engaging. You'll feel like you're in Downtown Las Vegas. 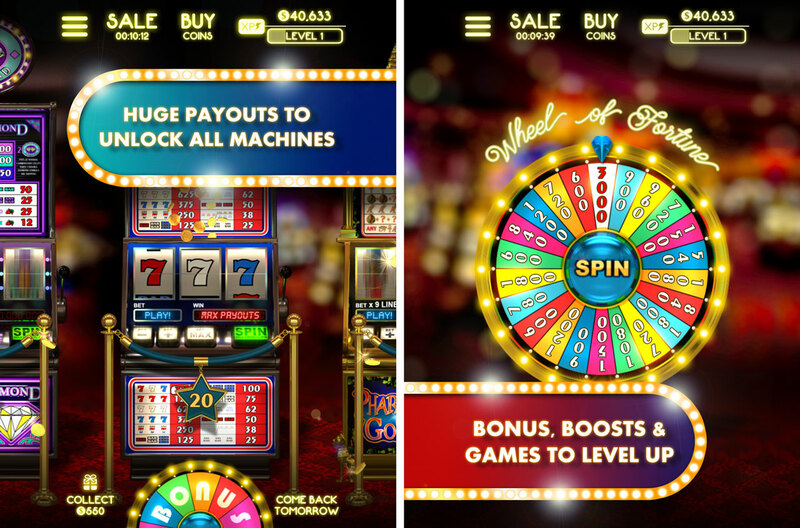 Start with a free coins pack and join the party to get Free Spins, Bonuses, Wheel of Fortune spins, Wilds, Scatters...all the Casino Slots features are waiting for you in Real Slot Machines: Pure Vegas.